In most circumstances, the existence of an environmental hazard has an adverse impact on the desirability and value of any property marketed for sale. Accordingly, seller’s agents need to disclose environmental hazards on the listed property that are observed and known (or should have been known) to the seller or seller’s agent. Environmental hazards are a material fact requiring upfront disclosure by the seller’s agent. After all, the facts might affect an interested buyer’s decision to submit an offer to purchase the property, and on what terms —such as who is to do what about the hazards. Further, for a disclosure of facts affecting a property’s value to be meaningful, the buyer needs to receive it before their offer is prepared, submitted and accepted. 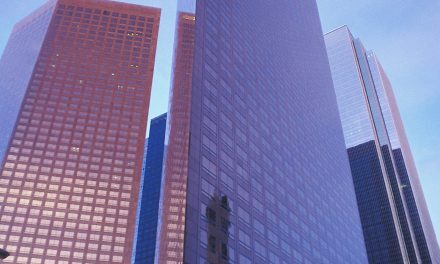 Ultimately, property is purchased on conditions known and capable of disclosure upfront, not on disclosures delayed until the property is under contract. The seller’s agent on the sale of a one-to-four unit SFR is obligated to personally conduct a visual inspection of the listed property for environmental hazards (as well as physical defects). This obligation remains even when the seller obtains a home inspection report or is exempt from using a TDS form to disclose the hazards and defects known to them. As known to all, acceptance is the act which forms a binding contract between the seller and the buyer and is the moment that sets the buyer’s expectations about the property conditions. Say the buyer knows everything about the property the seller and their agent know. Would they be buying this property at the price and on the terms offered? Ask yourself whether your deals clear this hurdle of transparency. Thus, when a hazardous condition disclosed in the TDS is addressed in the booklet, the disclosure of the condition in the TDS together with the booklet covers the extent to which the seller’s agent goes to provide a full disclosure about the existence and nature of that hazardous condition. For the purposes of the seller’s side of the transaction, the agent and seller need to say nothing more to the buyer beyond timely providing them the TDS and the booklet to make the disclosures, unless the buyer inquires further — which requires an honest and complete response. While the timely disclosure of an environmental hazard is the obligation of the seller, it is the seller’s agent who has the agency duty of care and protection owed to their seller to see to it the seller is in compliance with the environmental hazard disclosure requirements. When the seller or seller’s agent have not provided the buyer with the hazards booklet, the buyer’s agent may deliver it to the buyer themselves, the preparation and delivery of the TDS being the exclusive domain of the seller, and in turn the seller’s agent. On delivery of the TDS by the seller’s agent, it becomes the duty of the buyer’s agent to point out the hazards disclosed. They then review the booklet’s explanation of the disclosed hazards with the buyer, noting the consequences of the hazards and counseling the buyer on the alternatives available to mitigate the hazards should they make an offer to acquire the property. January 1, 1978 and any date after – When the property was built on this date or after, none of the publications contained in the booklet are mandated to be delivered. Protect Your Family From Lead in Your Home, located in first tuesday’s Hazards Disclosure Booklets at Section B, is published by the U.S. Environmental Protection Agency. This portion of the booklet discusses how lead in the home may be identified and reviews methods to protect the occupants from lead poisoning. The Homeowner’s Guide to Earthquake Safety, Section C of the booklets, is published by the California Seismic Safety Commission. 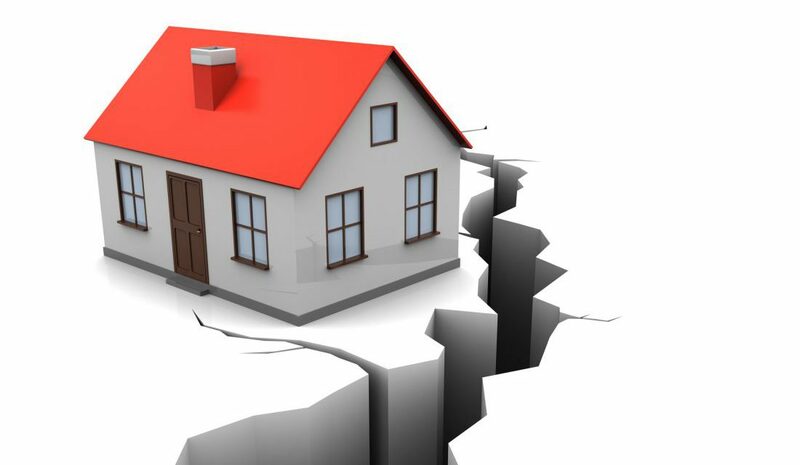 This guide analyzes the most frequently occurring structural weaknesses which may leave a home susceptible to damage on the occurrence of an earthquake — an inevitability in a state scarred by active fault lines. The guide also contains practical information concerning how earthquake-related weaknesses in a home may be safely corrected. Further, the seller and seller’s agent on all types of property need to disclose through the Natural Hazard Disclosure Statement (NHD) any known earthquake hazards affecting the property. The NHD scheme encourages brokers and their agents to use natural hazard experts rather than gather the information from the local planning department themselves. 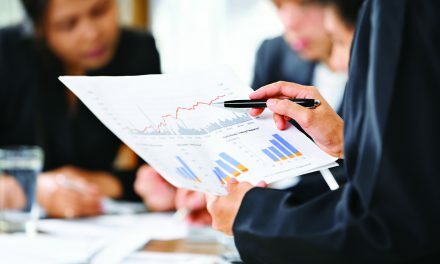 The use of an expert, who relies on the contents of the public record to prepare their report, relieves the seller’s agent of any liability for errors unknown to the agent to exist. The seller and seller’s agent need to prepare the seller’s NHD statement in advance of locating a prospective buyer . As utility costs are a highly volatile ongoing expense, an energy-efficient home is integral for forward-looking, budget-wise homebuyers. The publication What is Your Home Energy Rating?, produced by the California Energy Commission, educates buyers of the statewide home energy rating system by providing tips for limiting energy usage and lowering homeowners’ energy bills – pertinent information in the increasingly “green” California. In California, newly constructed homes need to comply with the latest Building Energy Efficiency Standards. However, homes built before the standards were established in 1978 may have insufficient energy efficiency measures in place which would decrease the owner’s ongoing operating costs, making this publication an indispensable tool for all homeowners, though particularly those who purchase older homes. Though only some components of the booklet are mandated depending on when the subject property was built, it is prudent practice for the buyer’s agent to deliver the full booklet to their buyer. Here, the buyer’s agent uses the narrative provided in the booklet to educate the buyer about the consequences of any hazards actually existing on the property as noted in the TDS. Thus informed, the agent may prepare an offer for a price and set of terms reflecting the buyer’s consideration of the disclosed defects. Further, counseling about the effect of hazards on the value of the property serves to mitigate the risk of claims from the buyer that the buyer’s agent failed to inform the buyer about the known consequences of the hazards disclosed by the seller and their agent. Click here for a copy of first tuesday’s Hazards Disclosure Booklets. PreviousDoes a lender who discusses foreclosure alternatives with a defaulting homeowner need to initiate the discussion to comply with the Homeowners’ Bill of Rights?